This week marks the thirty-seventh official edition of “Troop Interviews”, where a team of interviewers (currently are Mishka, Marija, MissMariss, and Klein) asks two or more individuals questions. These questions that are asked may not be the same throughout each interview as it is wanted for each interview to be original and have its own unique highlights. Along with that, the questions asked are to achieve a better understanding of each rebel and how different/similar everyone is to one another. There are many rebels here in the Rebel Federation, as you may know, so it will be difficult to get to everyone who requests to be interviewed. 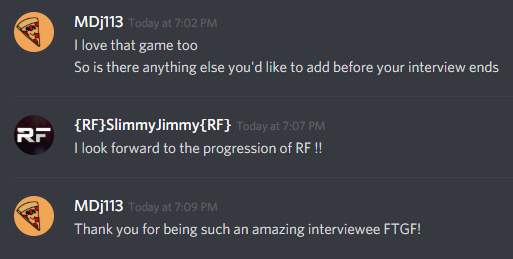 The two interviewees for this week are Squideni, and SlimmyJimmy! 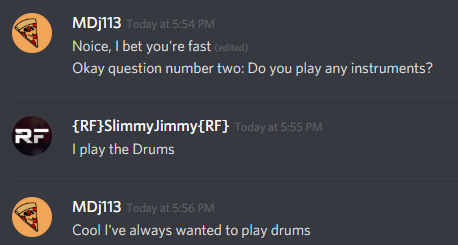 My first question was a simple “How are you doing?” to start off. Then I asked him what animal he would be and he just wanted to remain the same! 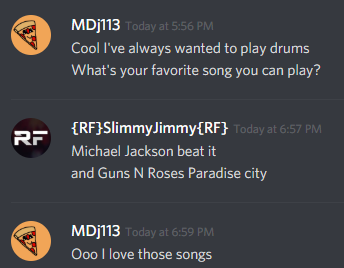 To find out more about Squideni, I wanted to know what games he liked. He doesn’t have many hobbies but what he does is quite enjoyable. Lastly, I learned that he has a dog named Cisco which is a great name. Our next interview is Marija’s first interview! She interviewed the one and only SlimmyJimmy! Marija asked him about his favorites school activity ans subject. He’s interested in engineering and enjoys to run! He is also very musical! Marjia then asks him what songs he can play, and finds out he can make some sick beats! 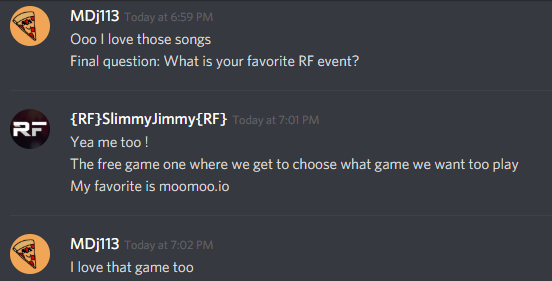 Next, she asks him what his favorite RF event is, and it’s MooMoo.io. His final comments were about looking forward to the future success of RF! That wraps it up for this post! Good job on being interviewed!